Three individuals were killed and another sustained injuries after being hit by trains in two locations yesterday. 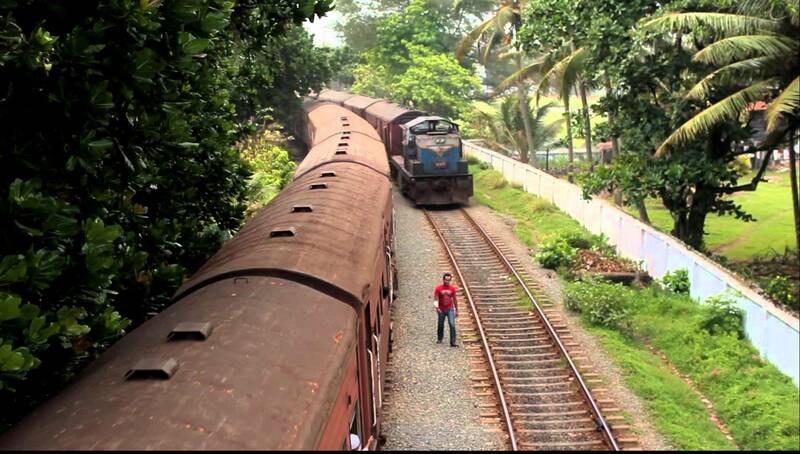 A twenty-two-year-old man died after being hit by the Kandy-Colombo train in Kelaniya. The deceased, Duminda Priyankara was a resident in Kalvanna. Post-mortem examinations will be conducted today. The other two individuals were killed and another individual sustained injuries after being hit by the Colombo Fort – Kalutara train last night in Thalapitiya. The two individuals died shortly after being admitted to the Panadura Hospital. The deceased, Alampodi Kasun de Silva (41) is a resident in Panadura and Siriwardana Aarachchilage Ajith Rohana (55) is a resident in Ambalantota.